The Finnish approach to education is our focus for this two-part series. Finland has received a lot of attention lately for its top performance in comparative, international assessments of its students and schools. 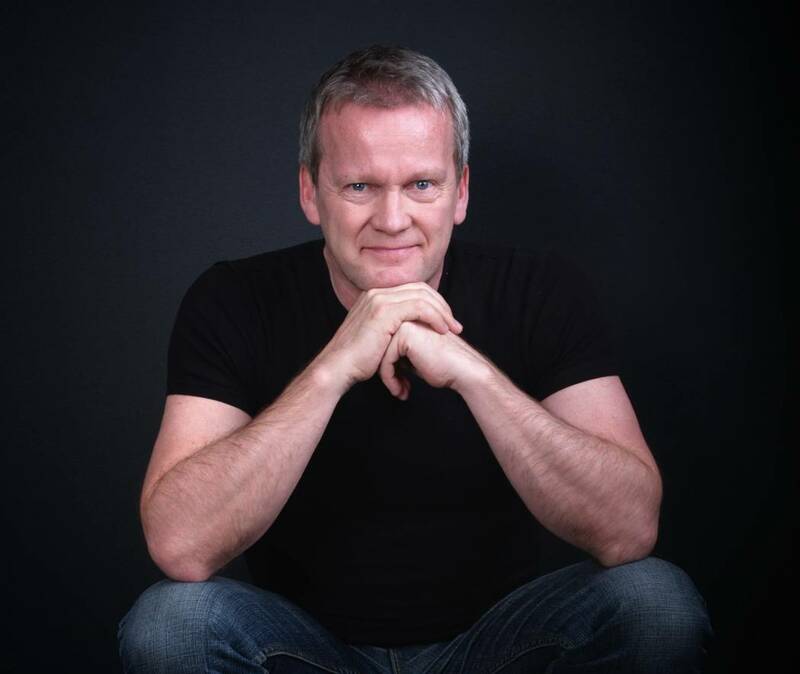 In this episode, we interview Dr. Pasi Sahlberg, a world-renowned expert on the country’s approach to education. He has worked as schoolteacher, teacher educator, researcher and policy advisor in Finland and has examined education systems around the world. His expertise includes school improvement, international education issues, classroom teaching and learning, and school leadership. He is the author of the best-selling book, Finnish Lessons 2.0: What can the world learn from educational change in Finland, and numerous professional articles and book chapters. We ask, what works in the Finnish approach to schooling that we can learn from? What misconceptions are out there? And, to take what we’ve learned from Finland a reality elsewhere, would it take a revolution? Or is there another way? We would love to have your voice in these conversations! To encourage participation, we are offering a special promotion within the next few podcast episodes. Listen for the details, and email your response to program hosts John and Kelly Moravec at info@educationfutures.com for your chance to win something extraordinary!